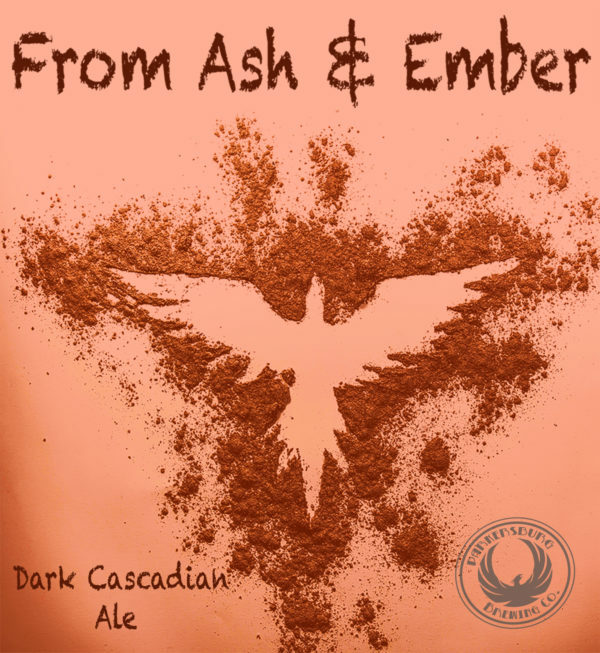 From Ash & Ember - Parkersburg Brewing Co.
Like a phoenix rising from the ashes, Parkersburg Brewing Co. is back! Prohibition reduced the Parkersburg Brewing Co. to a nearly forgotten piece of West Virginia History. From Ash & Ember (FA&E) is a tribute to our founders and the resurgence of Parkersburg Brewing Co. This is no ordinary ale…brewed with a foolish amount of dark malts to yield rich flavors of coffee, toast and caramel. But don’t be fooled by the darkness of this beer. A quick whiff and a savoring sip take your senses on a flight of citrus, floral, and earthy hops.